Pick up a unique and cool major-scale exercise to help you learn and eventually master the fret board. 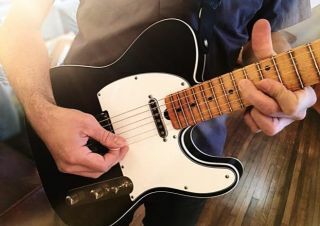 Learn some really cool major- and minor-scale exercises that can do wonders for your overall playing. Some methods to make your lead playing more melodic and dynamic. The Complete Guitarist: Solving the Mystery of "the Zone"